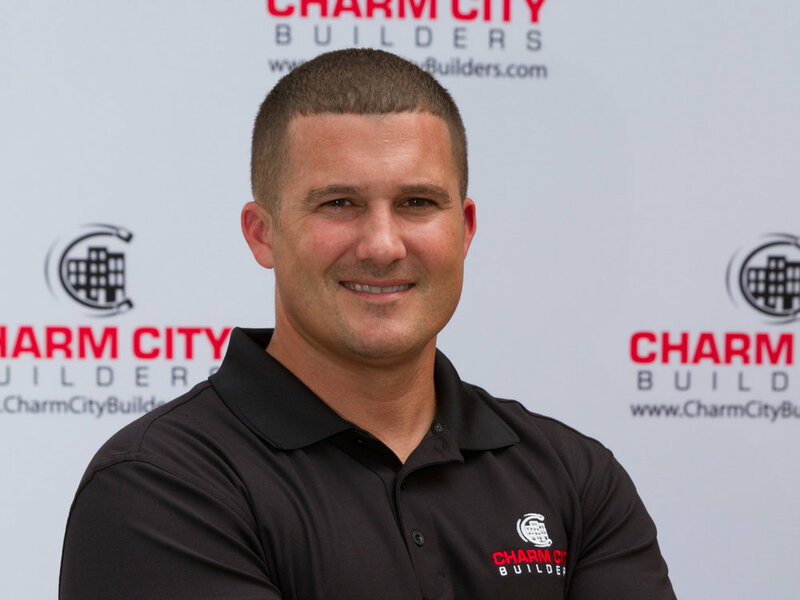 What's New at Charm City Builders? We like to stay busy! Take a look at our upcoming events and news from the Charm City Builders team. Charm City Builders Knocks Out Cancer! Our property selling process couldn't be simpler. Upon being contacted by a potential property seller, we schedule an appointment to evaluate the property at the seller’s earliest convenience. Within one business day of the appointment-- and after the team has had a chance to discuss and preliminarily budget for construction-- we will have an offer ready for you. The Charm City Builders team is unique. They apply old-world business standards to new-age production and they’re helping to make Baltimore a better place one block at a time. They put their heart into each property they find and they won’t rest until you and your family feel at home. The team boasts nearly 150 years in combined experience and each have unbreakable ties to Baltimore City. Follow the Charm City Builders team on Instagram! We are proud of the personality and expertise that our team brings to the table-- we're changing the way people buy and sell homes in Baltimore and beyond. Visit our blog to learn more about the home buying and selling process, useful tax credits and our work in the community. Working together is an important aspect of what we do and allows us to achieve great things! Meet some of the partners, vendors and friends whose expertise, products and dedication help make Charm City Builders a success! Join our mailing list to stay up to date with our latest homes on the market, projects and more. We respect your privacy and do not share your information. Thank you for joining our mailing list. You'll be hearing from us soon!